It is important, especially in hot weather, that you drink plenty of non-alcoholic fluids to avoid heat-related illness. 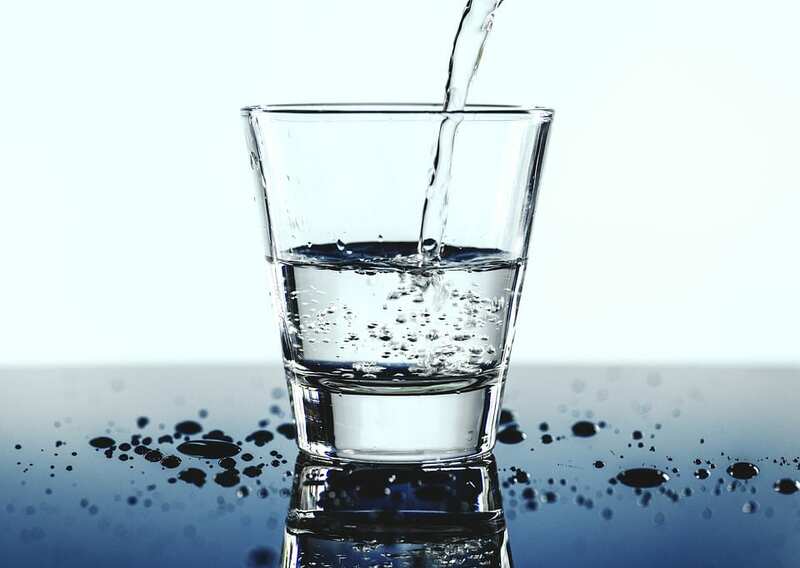 The exact amount of water/ fluids you need is hard to determine, because of differing sizes of people, varying temperatures and humidity, and the amount of exertion you are undergoing. As a simple guideline, the more you are out in hot weather, the more frequently you need to drink. People exercising in extreme weather conditions can lose five liters of water through sweating. More sedentary folks will obviously lose/ need less, but still need to be aware of replacing fluids. A good rule of thumb… Try to drink (in ounces) at least half of your body weight (in pounds.) For example, a person who weighs 140 lbs should drink 70 ounces of water. The hotter the weather and the more active the person, the need for water increases. Symptoms of dehydration are fatigue, difficulty concentrating, headaches, confusion, dizziness, and impaired mood. Mild cases can be relieved through oral hydration. Moderate cases may need intravenous fluids and supportive care at the emergency room. Severe dehydration (also known as “heat stroke”) can cause life-threatening problems that affect the brain, kidneys, and blood, and should be treated at the ER. Plan ahead for to drink more water and eat more fluid-rich foods like fruits, vegetables, and yogurt to meet your increased need to stay hydrated in summer’s hot weather.